I love history and I love to travel, being able to combine the two is the ultimate for me. Last year, I was lucky enough to go on the first ever Anne Boleyn Experience, a trip that was put together by the amazing Claire at The Anne Boleyn Files. This year, she has two trips planned, the Executed Queens tour in May, and the Anne Boleyn Experience in July. Both tours are unfortunately sold out, but it's never too early to plan for 2012! 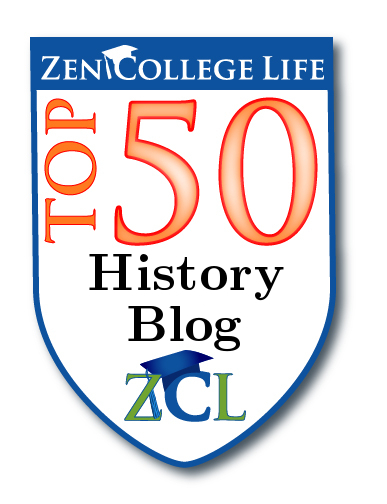 Thanks to the blog Historical Tapestry for the heads up about these two tours. 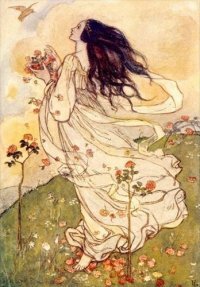 Historical fiction author Sharon Kay Penman will be leading an Eleanor of Aquitaine tour in June. Now this is the tour that I really wish I could go on. I adore Eleanor of Aquitaine, she's one of my favorite Scandalous Women, and I really wish I could find enough change in my sofa to go. However, Sharon will be blogging throughout the tour so that we can all live vicariously through the experience. You can read about the tour here. Historian Alison Weir has now set up two tours for this summer, Tudor Treasures in June, and a new one, Mary of Scotland for September. 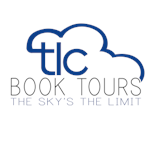 You can read more about both tours at her new website Alison Weir Tours. Both tours sound awesome but I'm leaning more towards the Mary of Scotland tour. I've just started reading Weir's book about Mary, and the murder of Lord Darnley recently. I've always had a bit of a soft spot for Mary, Queen of Scots, although one of my history teachers in high school, Sister Mary Elizabeth once said that she would have made a better housewife than a Queen! Then there is Tudor History Tours which offers several tours of England. Here are just a few of their 2011 offerings: Elizabeth I: The Child, Lover and Warrior Queen, Henry VIII: Defender of the Realm, Finding Henry VIII, Six Wives of One King. The tours range from 3 to 10 nights. NYU has two one week study programs at Christ Church College, Oxford this summer. Week One: The Churchill Triumph 1939-1945 (July 31-August 6, 2011) and Week Two: The English Medieval Lady (August 7-August 13,2011). You can register for one or both weeks. Cost is $2,490 for one week or $5,180 for two weeks. If you register before March 31, the cost is $2, 490 for one week, and $4,980 for two. All breakfasts, lunches and dinners are included, and students are accomodated in single rooms. The program is limited to 18 students per week, so register quickly. For more information, you can read more here. For the most part, all these tours are pretty Tudor heavy, no doubt because of the popularity of The Tudors series on Showtime, and the popularity of Henry VIII and Elizabeth I in general. I would love however to see someone put together say a Duchess of Devonshire tour of England or a Marie Antoinette Tour of France (I'm talking to you Heather & Lauren, creator of the wonderful blogs The Duchess of Devonshire Gossip Guide and Marie Antoinette Gossip Guide). I'm pretty sure there must be some Jane Austen tours out there as well. Oh my gawd, I never even knew such tours were available! Wow, that would be so awesome. 'cept I want Egypt or Rome. Guess that's not gonna happen anytime soon! I would love to do the Eleanor of Aquitaine tour as well! I hadn't heard about the Mary of Scotland one before now. I wish that someone would do a tour of Cleopatra's Egypt and Rome, or just a tour about Egypt's Queens. If I ever won the lottery, I would do all of these tours! thanks and encouragement to keep writing. I had no idea there were such fascinating tours - and I'm stuck out here in Western Canada. 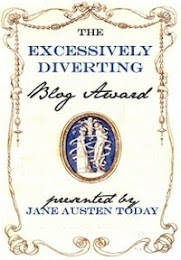 Congrats on having your blog nominated for the 50 Best Blogs too. I'm a big fan of yours. P.S. 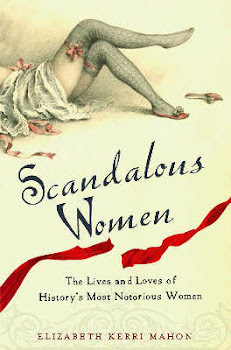 I've got Scandalous Women on my book review list and will be reviewing it on both my blogs. It looks fabulous. Can't wait to start reading it. Aren't they great? It was an honor to be included on the same list as you. I'm a huge fan as well. I hope that you enjoy the book, I had such fun writing it!